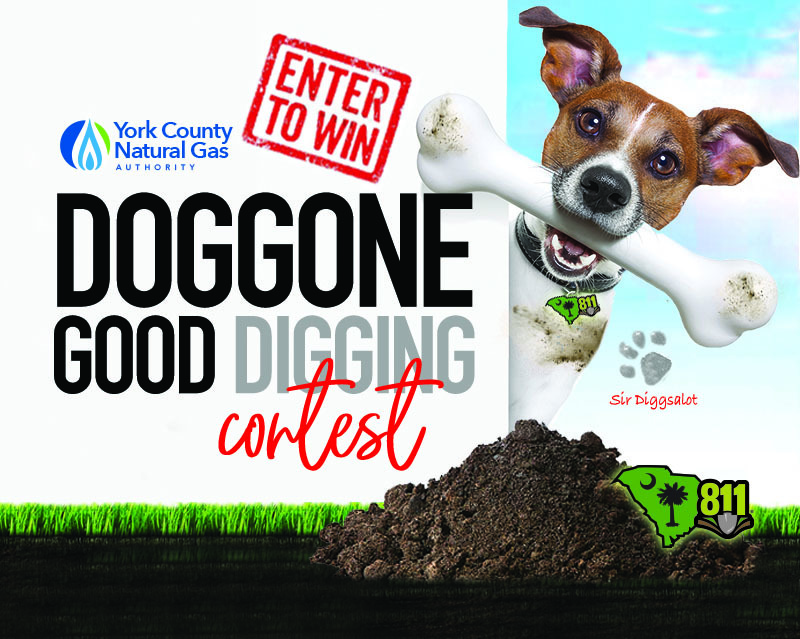 Are you a Doggone Good Digger? This promotion is managed by York County Natural Gas Authority. Participation in this promotion is subject to the official rules.